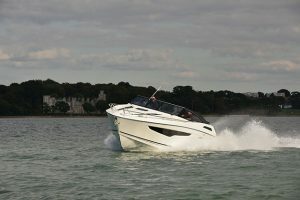 The Jeanneau Leader 36 comes to market at a budget-conscious £145,000 inc VAT with a pair of Volvo Penta D6 260 or 300hp engines. 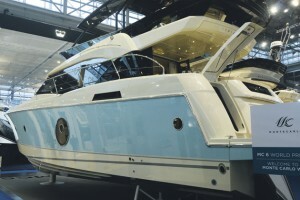 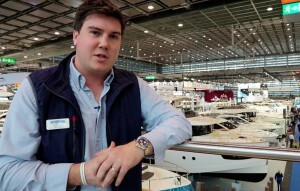 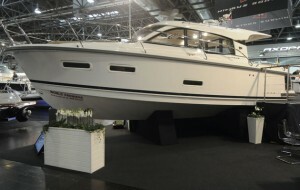 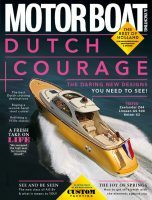 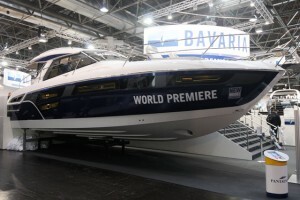 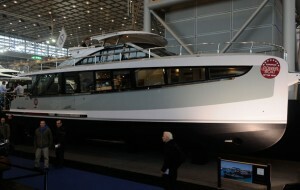 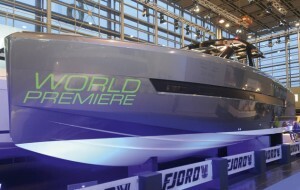 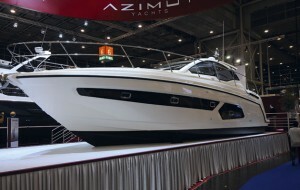 Like its larger sibling, the Leader 40, it is available as an open boat or with a hardtop, and the Leader 36 majors on practical living space with a safe, spacious cockpit and two well-proportioned cabins, the forward VIP being sectioned off from the open plan saloon by sliding doors. 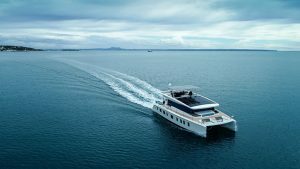 The midships cabin is just wide enough to fit a pair of slender berths, which can be made into a double with an in fill but storage is lacking. 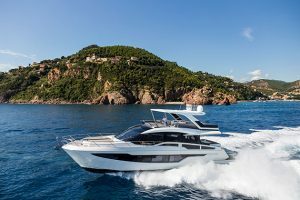 Performance figures are yet to be confirmed but the Volvo D4s are punchy engines and we would expect the large 300hp motors to push the 36 easily over 30 knots. 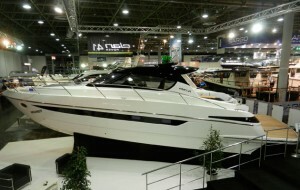 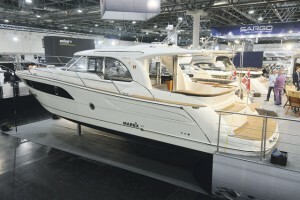 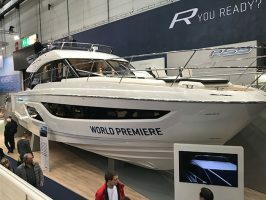 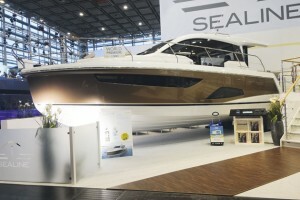 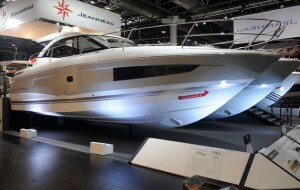 The Jeanneau Leader 36 is the type of boat that the French giant excels at and with Elan and Bavaria both working on models of this size, this corner of the market looks like it could be hotting up.